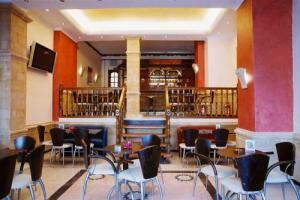 Argo Hotel Located 200 metres from the port of Piraeus and the metro that takes you to the centre of Athens in 20 minutes, Argo Hotel offers convenience and a friendly welcome. 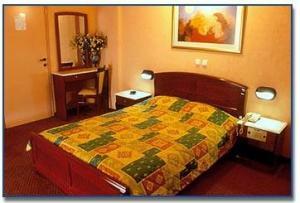 All the rooms of Hotel Argo are air-conditioned and warmly decorated. 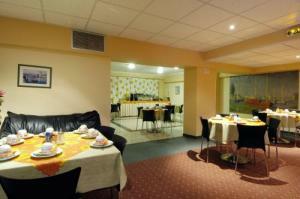 Continental buffet breakfast is served from 06:00, and the bar is a nice place to relax with a drink. 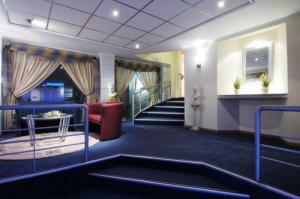 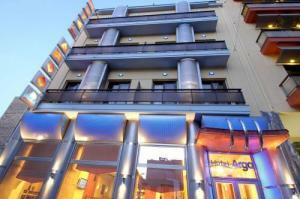 Its location makes Hotel Argo ideal for people travelling to the Greek islands. 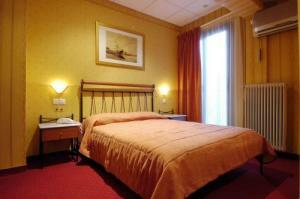 Free on-site parking and public bus service available from the airport to a stop near the hotel (bus X96). 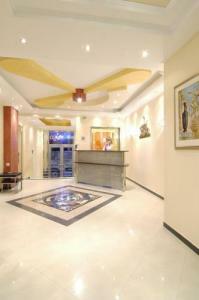 The hotel staff will be happy to make ticket arrangements for you.